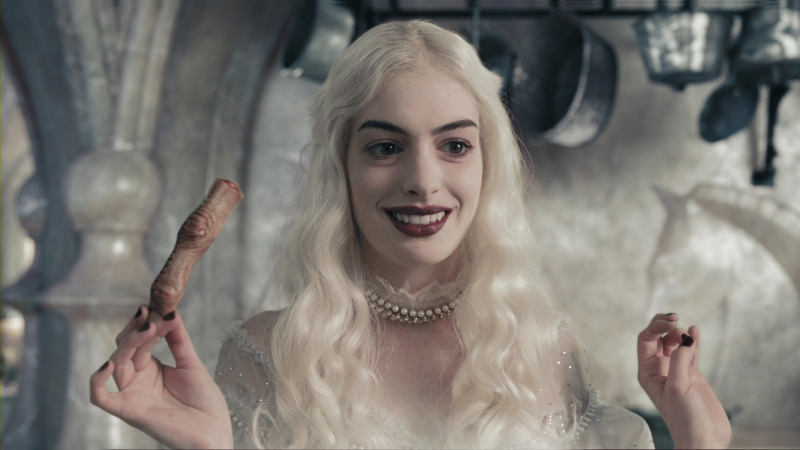 Description: Tumble down the rabbit hole with Alice for a fantastical new adventure from Walt Disney Pictures and Tim Burton. 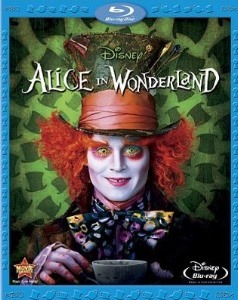 Inviting and magical, Alice In Wonderland is an imaginative new twist on one of the most beloved stories of all time. 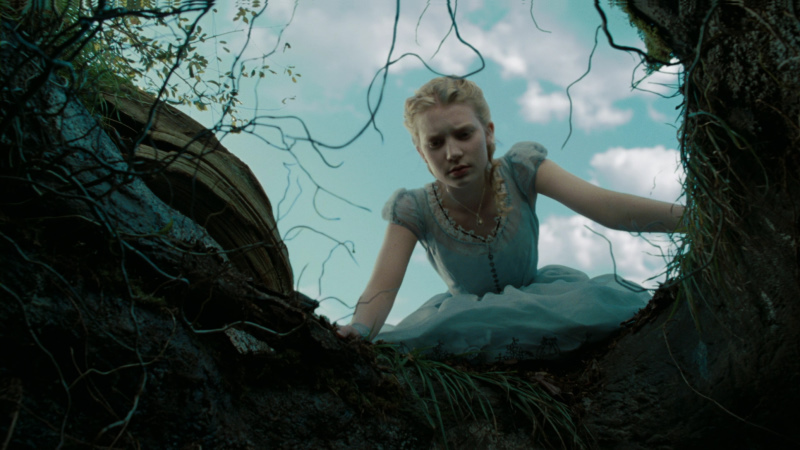 Alice (Mia Wasikowska), now 19 years old, returns to the whimsical world she first entered as a child and embarks on a journey to discover her true destiny. 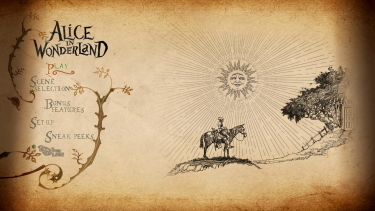 This Wonderland is a world beyond your imagination and unlike anything you’ve seen before. The extraordinary characters you’ve loved come to life richer and more colorful than ever. 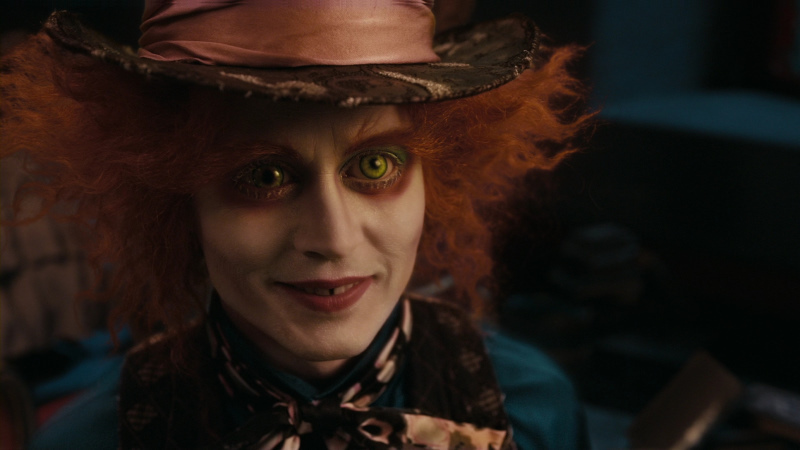 There’s the Mad Hatter (Johnny Depp), the White Queen (Anne Hathaway), the Red Queen (Helena Bonham Carter), the White Rabbit (Michael Sheen) and more. 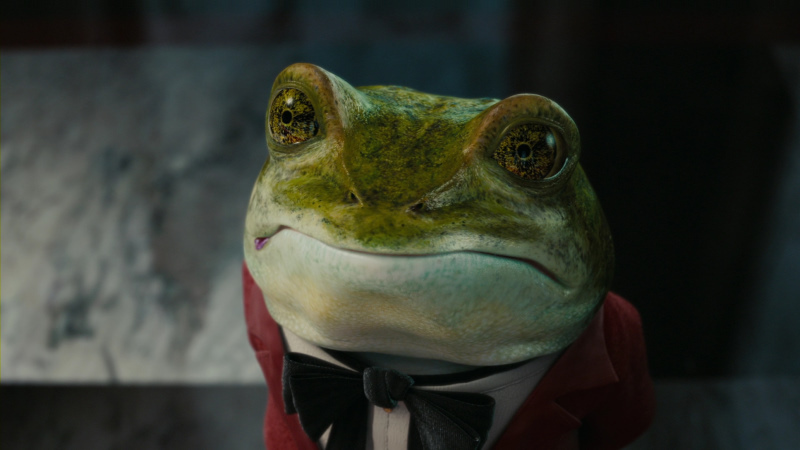 A triumphant cinematic experience – Alice In Wonderland is an incredible feast for your eyes, ears and heart that will captivate audiences of all sizes. 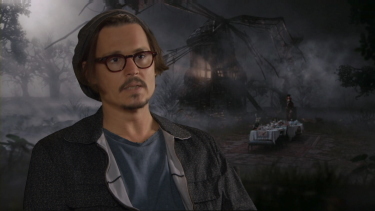 It all seemed like such a natural fit -- Burton and Lewis Carroll, Depp as the key component in fiction's most eccentric tea party, and 3D put at the service of a story offering unlimited visual possibilities. Not that it's gone all wrong; not entirely. 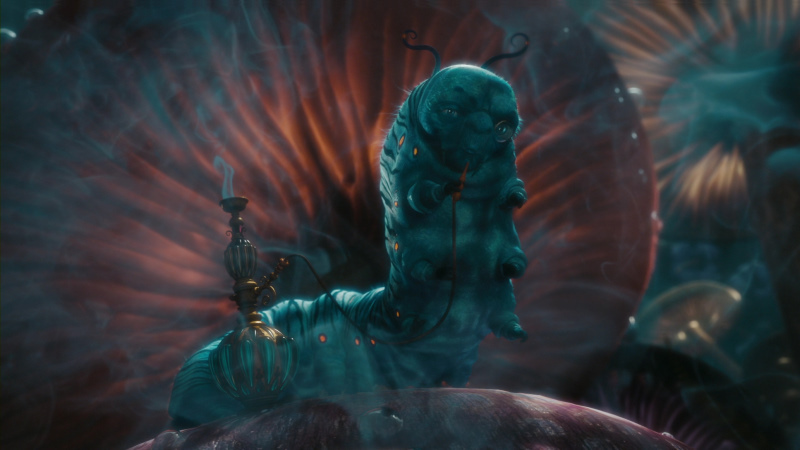 But for all its clever design, beguiling creatures and witty actors, the picture feels far more conventional than it should; it's a Disney film illustrated by Burton, rather than a Burton film that happens to be released by Disney. 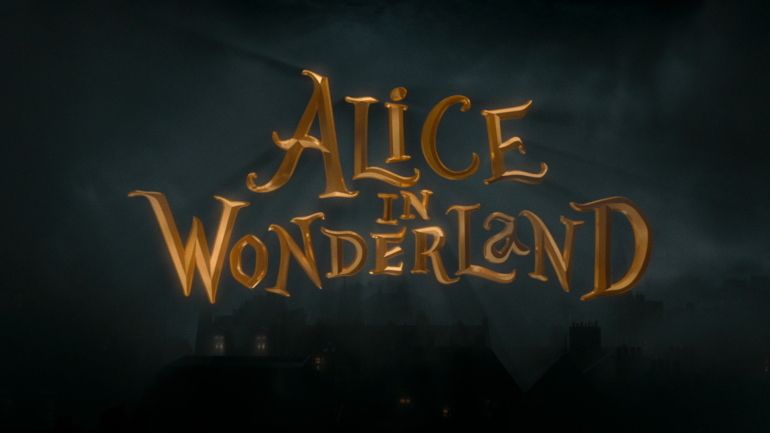 Although it draws heavily upon both Carroll's "Alice's Adventures in Wonderland" (published in 1865) and "Through the Looking Glass" (1871), the script by Linda Woolverton (a Disney standard-bearer with a major hand in "Beauty and the Beast," "The Lion King" and "Mulan") crucially skews the material by advancing the leading lady's age from pre-pubescence to 19. 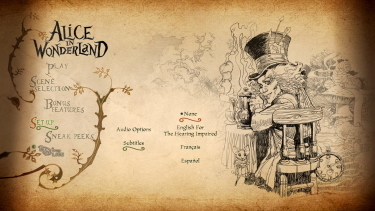 The main upshot of the change is that this trip to Underland, as it's referred to here, becomes Alice's second, not first. 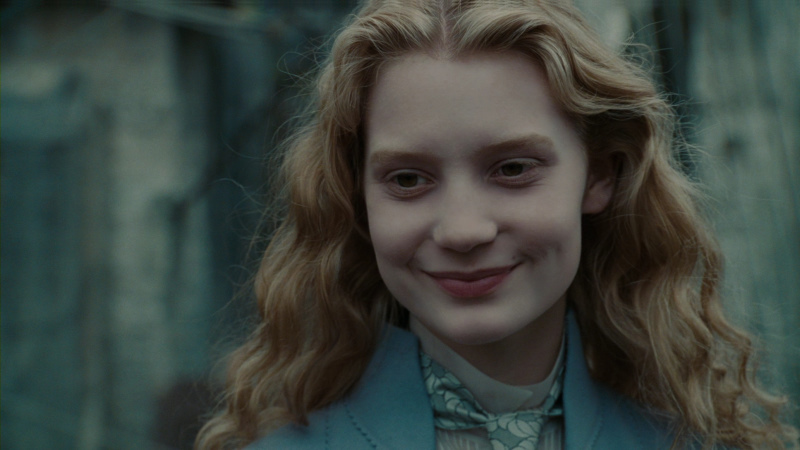 The not-inconsiderable benefit is that enables Alice to be played by Mia Wasikowska, an actress of willowy, Gwyneth Paltrowesque beauty but, more important here, of a pale but powerful resolve that confers upon the picture any gravity it may possess. 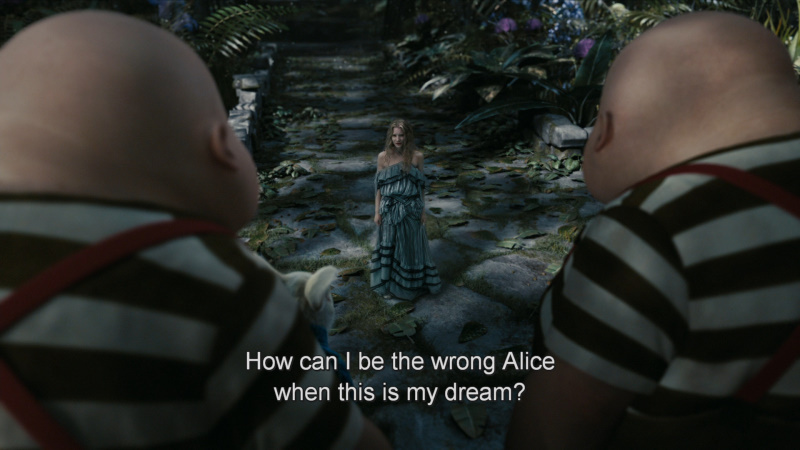 After an over-the-rooftops cinematic entry into London that could as easily have alighted at the residence of Sweeney Todd (or, for that matter, Ebenezer Scrooge), a delirious little Alice awakens from yet another nightmare to ask her father, "Do you think I've gone 'round the bend?" To which he offers the encouraging, tone-setting reply, "All the best people are." Firstly, this is not the 3-D version of the film - that, I assume, will come out, on Blu-ray, at a later date. 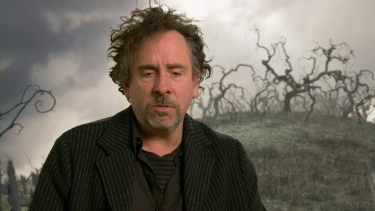 I don't know that I could find a flaw in any aspect of the 1.78:1 Blu-ray transfer of Tim Burton's Alice in Wonderland. What impressed me most, outside of all the wonderful colors and characters, was how well the effects blended into the film. The CG was more seamless than I have ever seen. 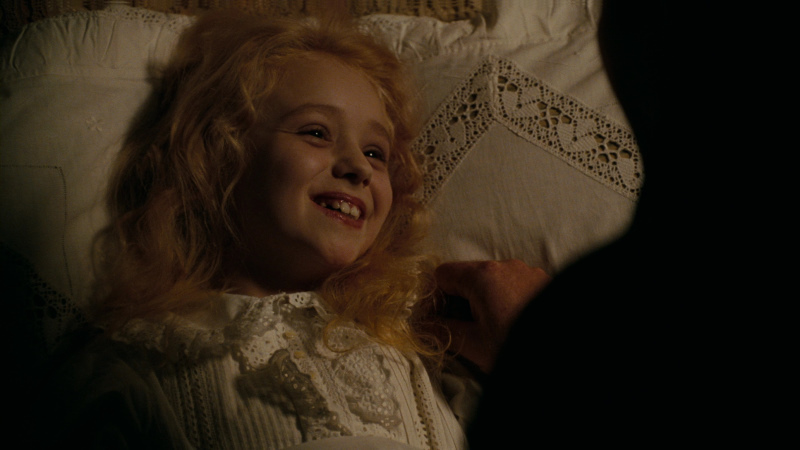 It has a darker edge at times and early childhood scenes display more grain with saturated contrast but the majority of the film is extremely impressive with brilliantly colorful Burtonesque eye-candy flowing in abundance. It's quite a visual spectacle in 1080P. This is dual-layered with a decent bitrate and everything looks tight and pristinely clean. There is some depth but the art direction seems to carry the film presentation making it hard to turn away once we are thrust down the rabbit hole. 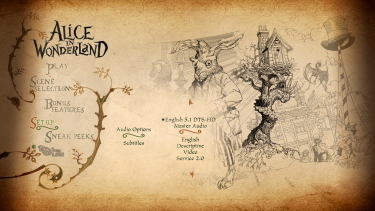 This Disney Blu-ray does an excellent job of maintaining Alice in Wonderland's exuberant video details - occasionally eye-popping - that run as a continuous stream from start to finish. Not having seen the IMAX version - I'd have to say that this HD image quality is quite flawless. It seems the perfect film to stick on when friends come over. Matching the dynamic video is an equally impressive DTS-HD Master 5.1 track at a healthy 3966 kbps. 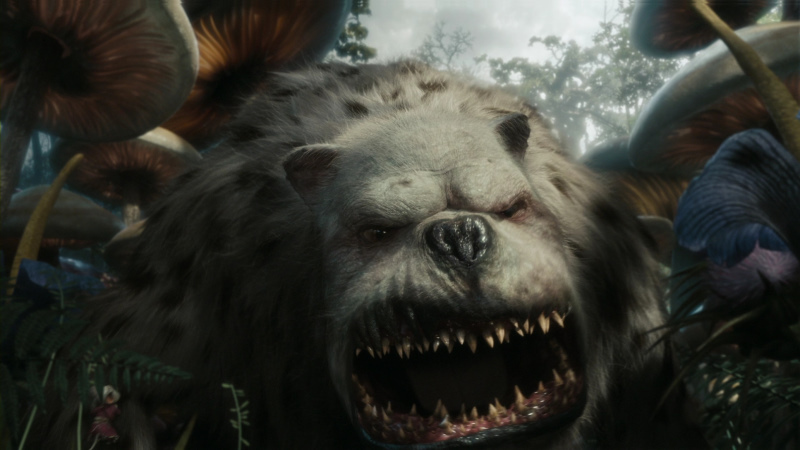 Effect sounds are, Predictably, rife but rarely get too aggressive (with the exception of the Bandersnatch and Jabberwocky parts) but separations exist with subtle buoyancy. 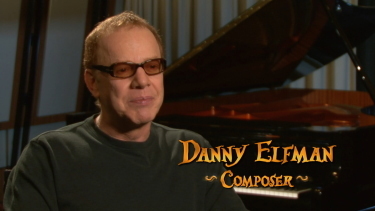 Danny Elfman continues his collaborations with Burton in another delightfully crisp score supporting specific scenes with deft precision. The audio exhibits excellent range and depth - adeptly moving alongside the image presentation as a strong, if less noticeable, reinforcement. There are optional subtitles and my Momitsu has identified it as being a region FREE disc playable on Blu-ray machines worldwide. 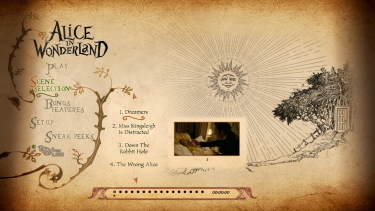 Aside from an untested BD-Live function and opening previews - there are only 2 sections of short featurettes (6 in each) .The first is under the self-explanatory heading Wonderland Characters - we get about 30-minutes focusing on the casting and matching details of the eccentric Lewis Carroll characters with effects. It has input from Burton and cast. 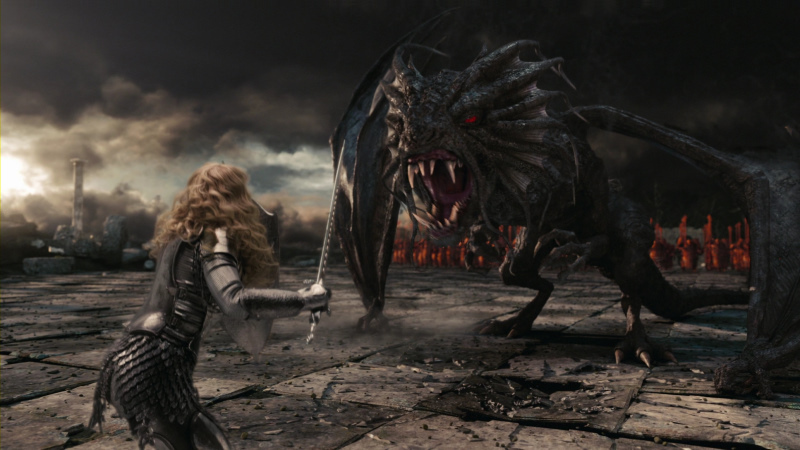 The second is 20-minutes called Making Wonderland and deals with specifics such as scoring the film (with Elfman), more on effects, stunts, positioning etc. So, no commentary or interviews although the BD-Live may cover some of that. 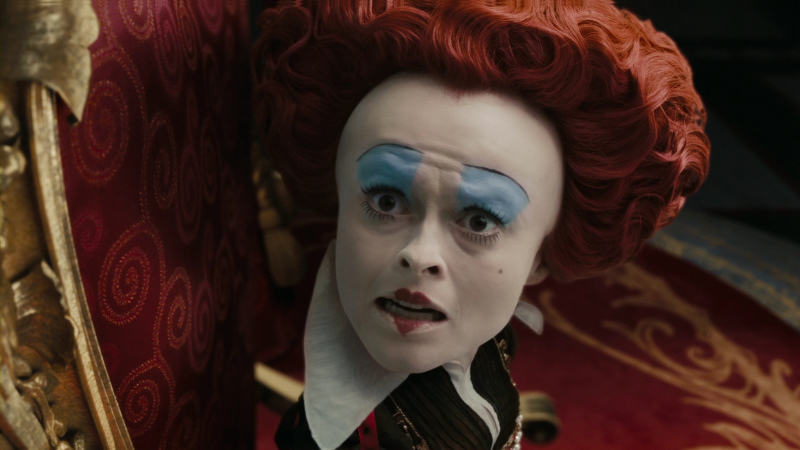 There has been some criticism that Burton has become stale and there is a grain of truth to this with Alice in Wonderland. 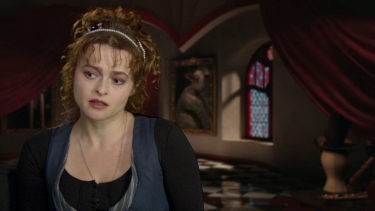 However, it might also be true that the story itself has had overexposure and despite the director being so unique in the past that maintaining a 'fresh' appreciation would seem an impossible task. 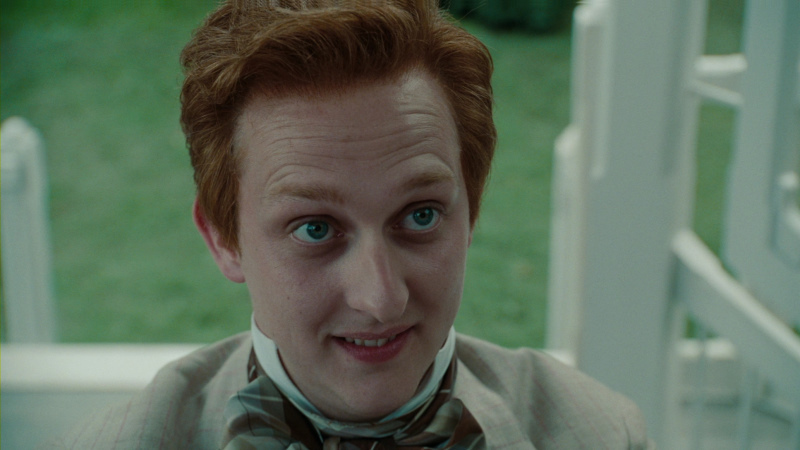 It could also be that this was such a perfect vehicle for his talent that expectations were too atmospheric to be adequately met. I don't know. I can only tell you that I watched with keen interest and my two boys sat beside me with utter fascination. Perhaps this is the greater truth - that the film is more appealing to children than adults... which may be the opposite of, say, an Edward Scissorhands. 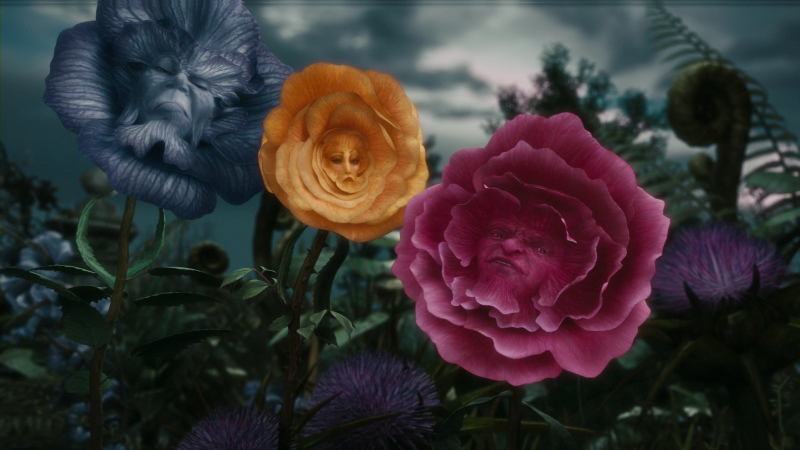 Some new life was injected into the Alice story and the look is extremely appealing on Blu-ray. This is a perfect film to play when you have friends over - especially if they have kids. The audio is top shelf but extras seem a tad slim. If you keep your expectations in-check I expect most will have a good time with Burton's version.